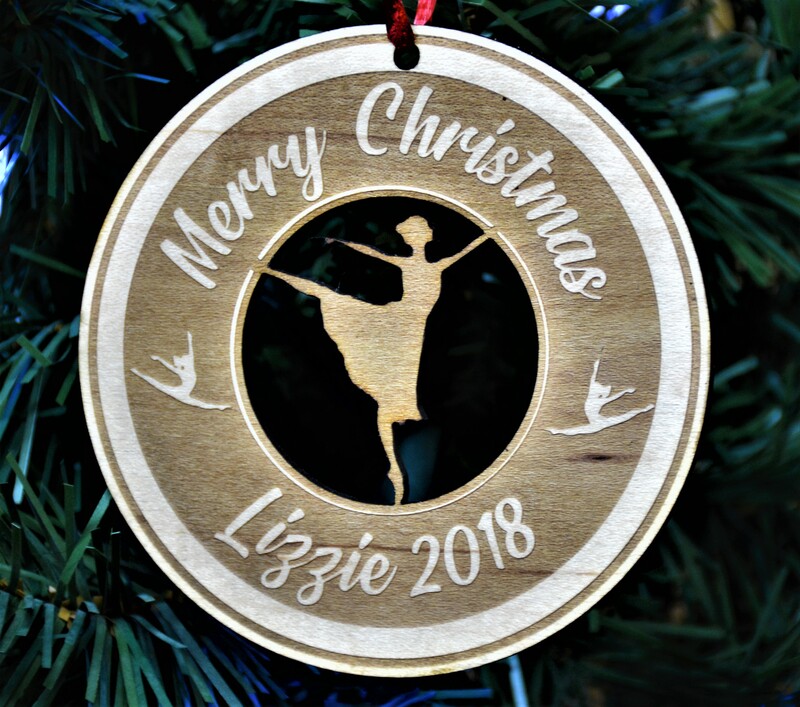 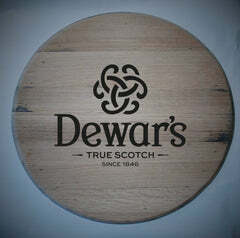 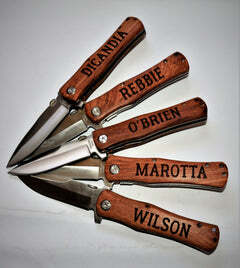 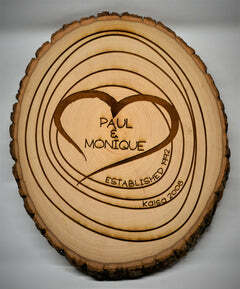 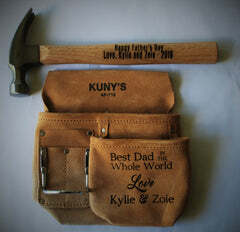 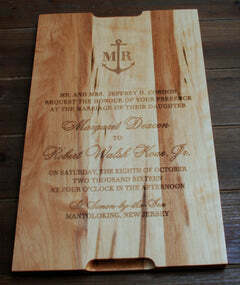 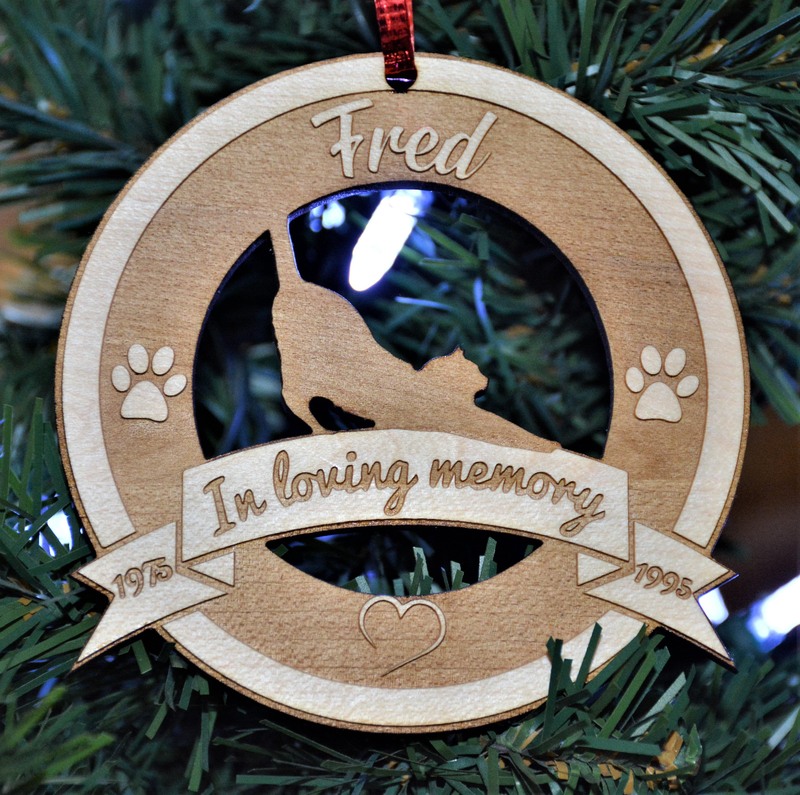 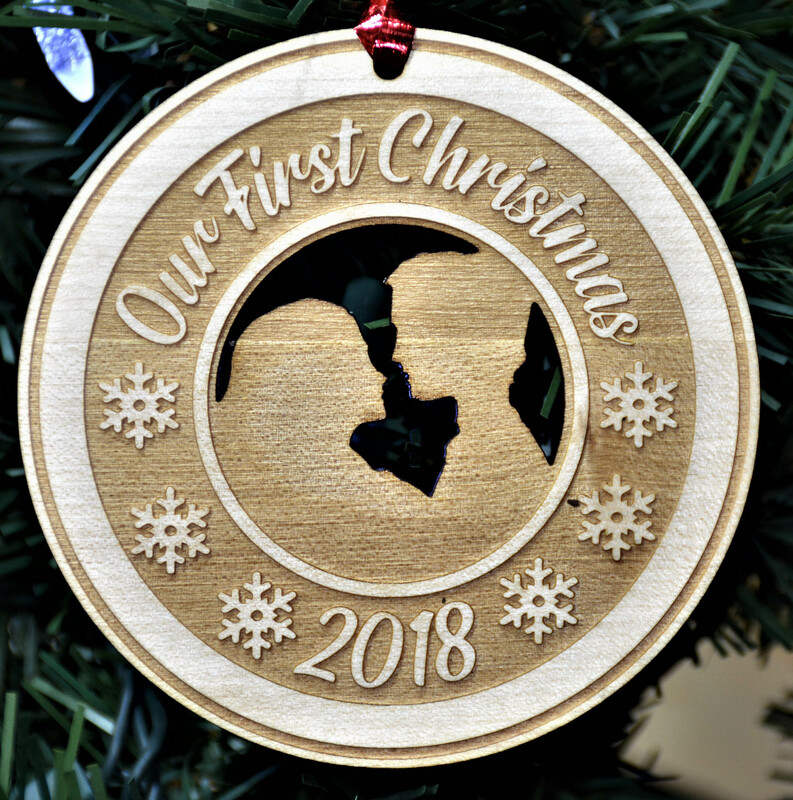 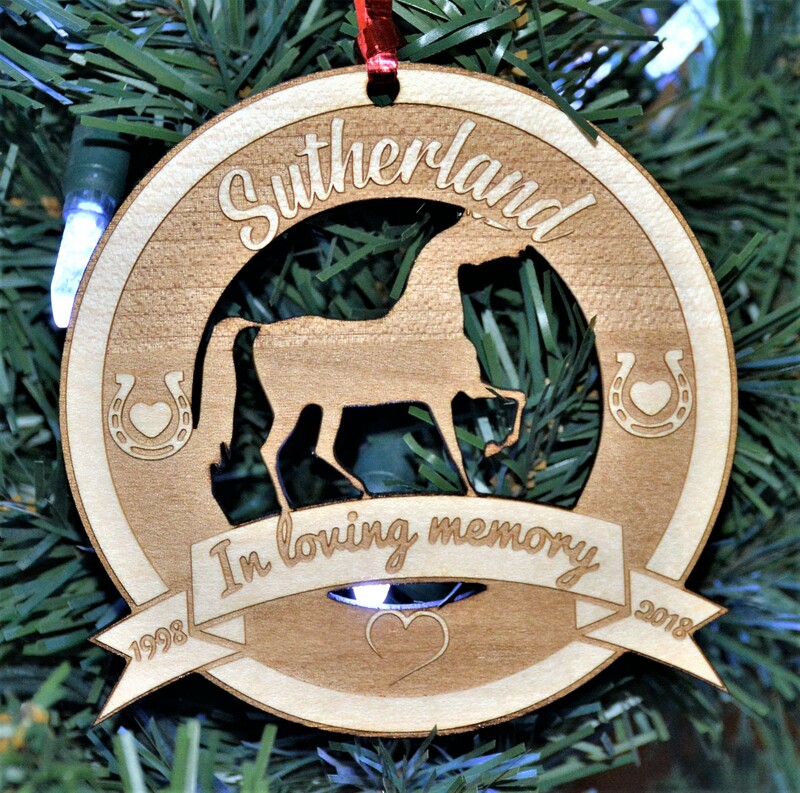 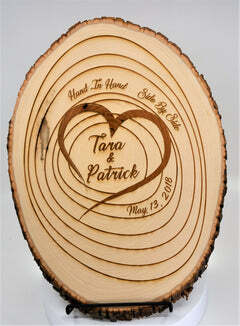 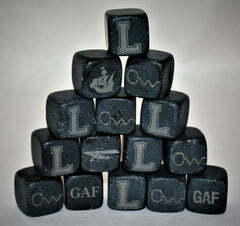 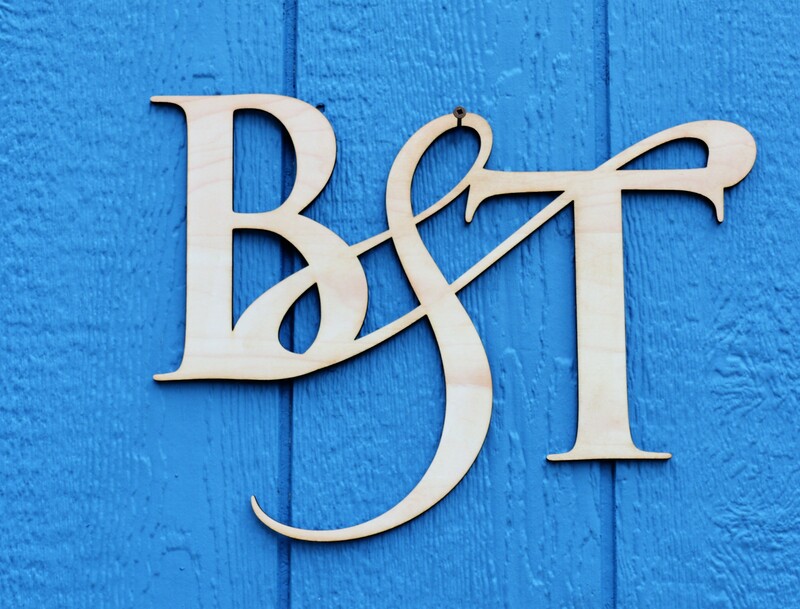 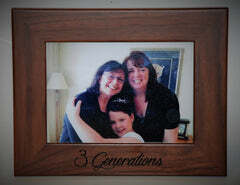 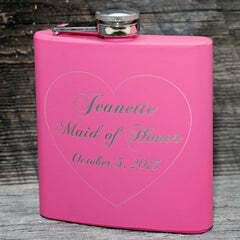 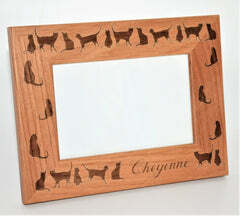 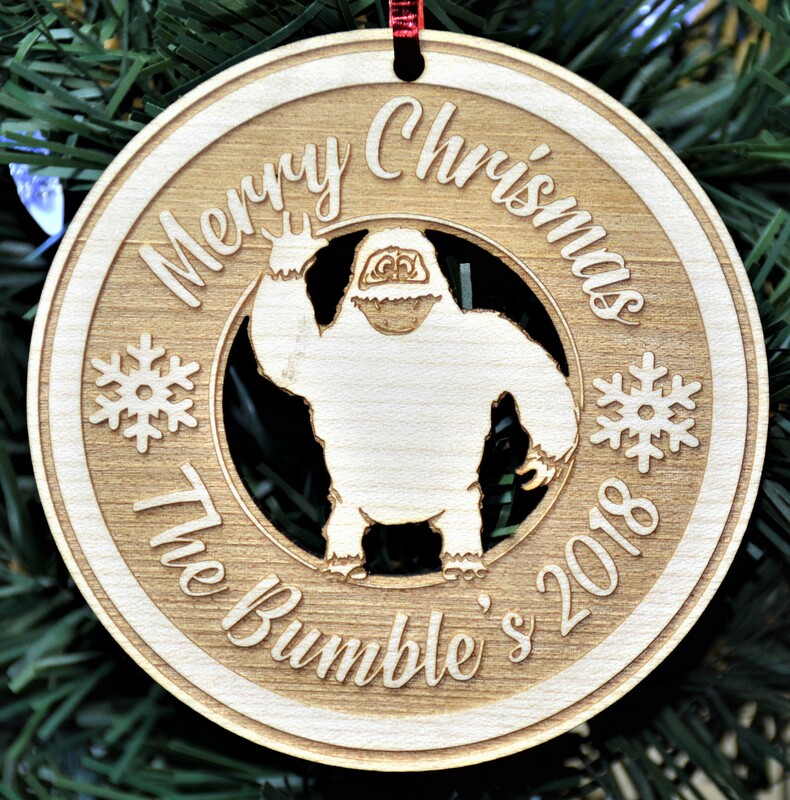 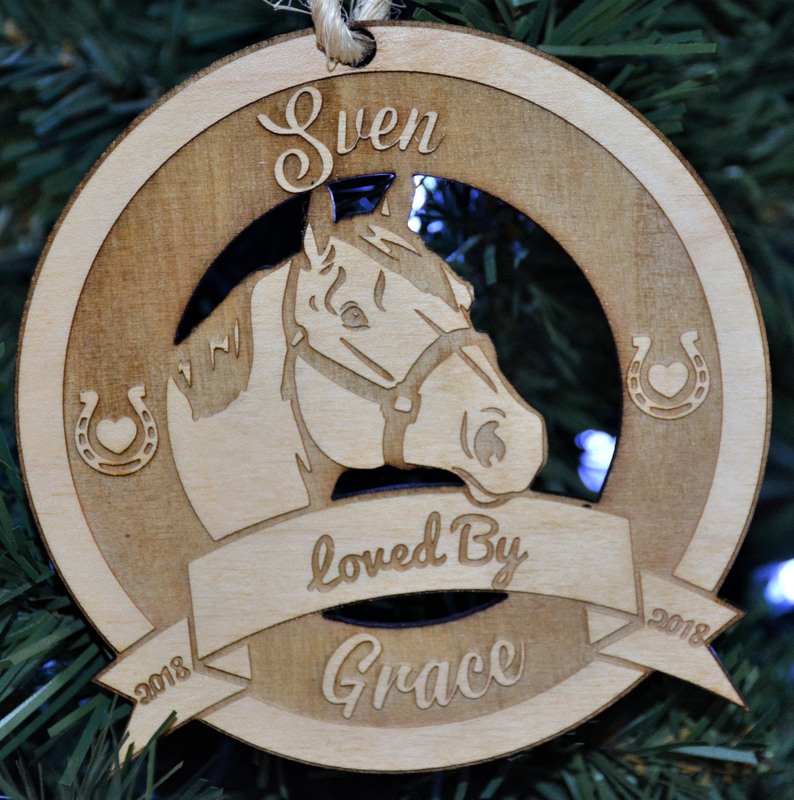 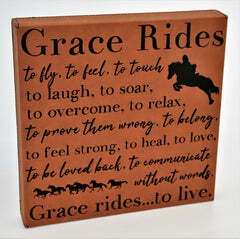 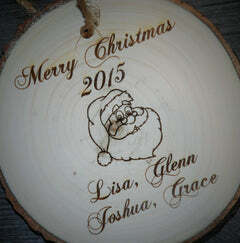 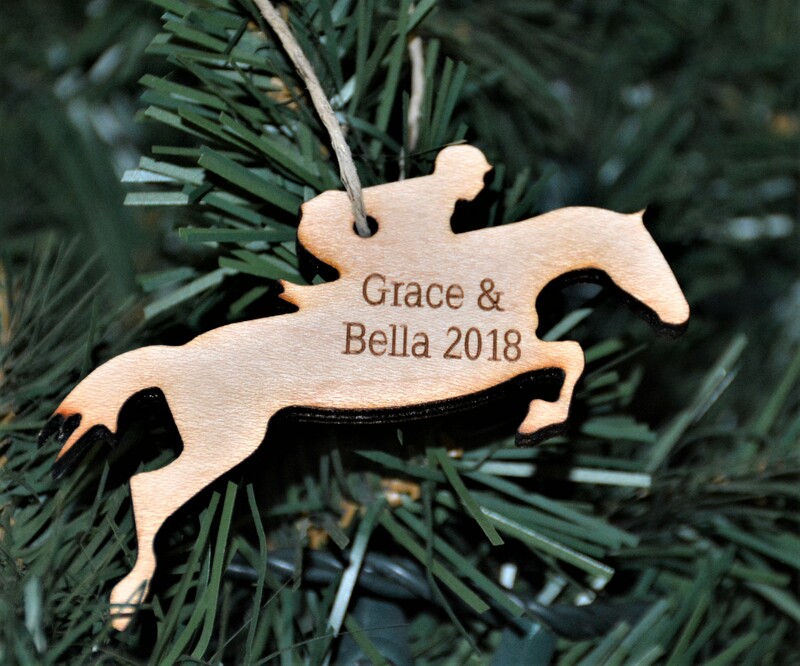 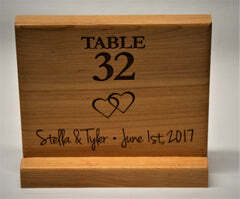 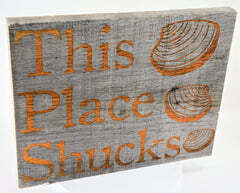 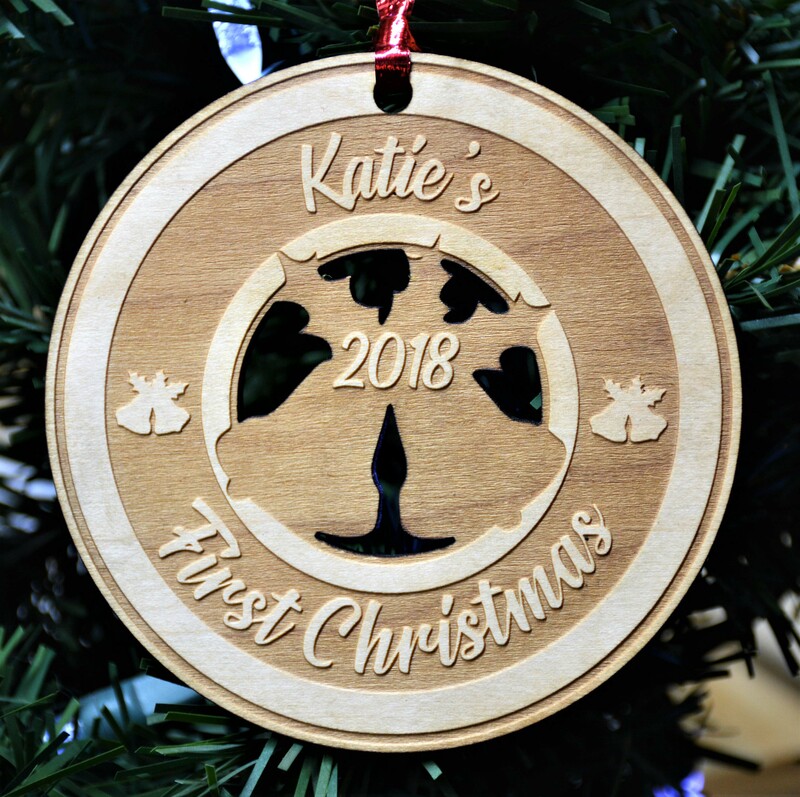 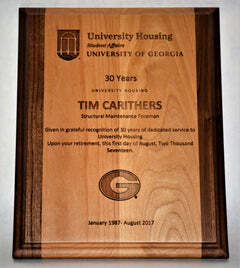 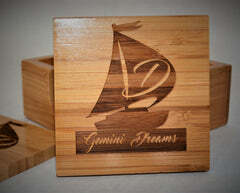 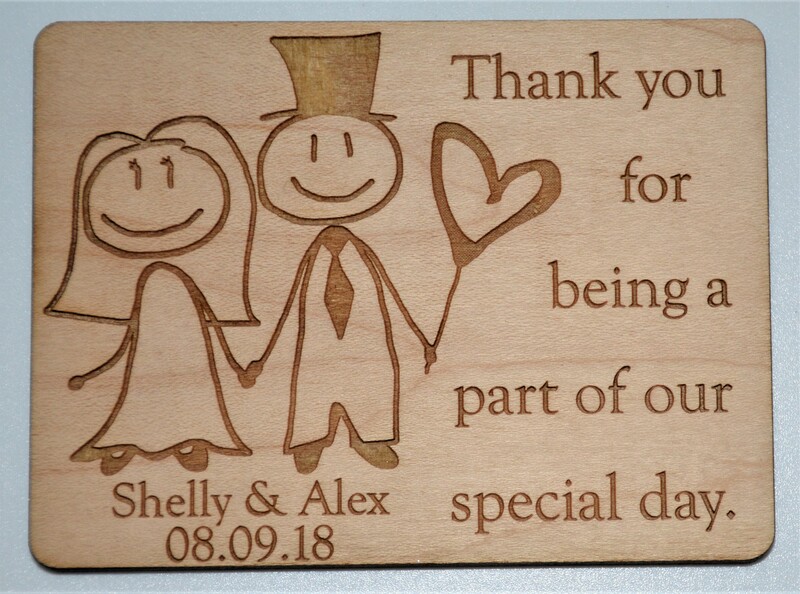 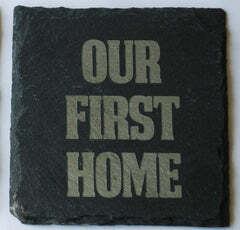 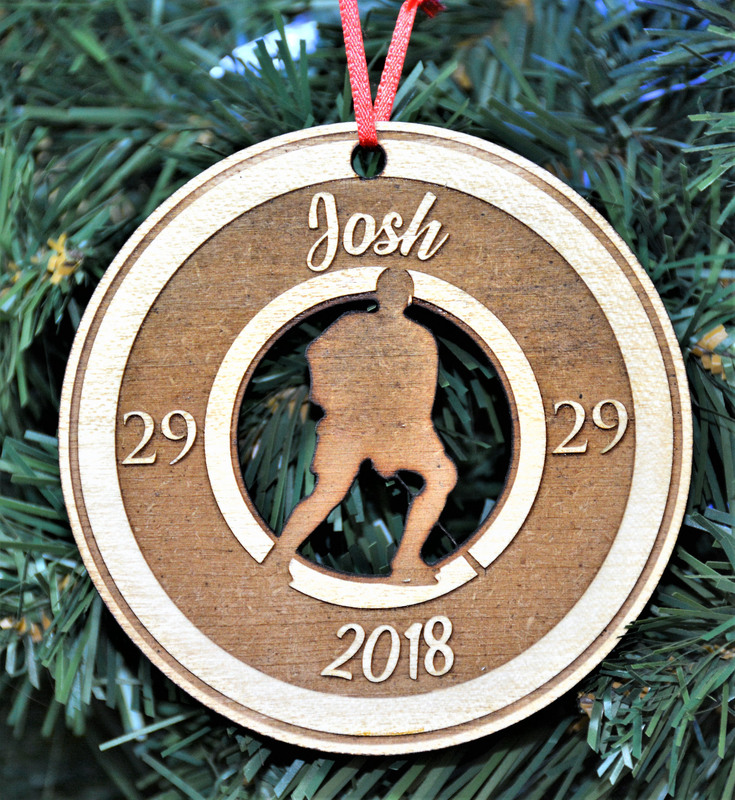 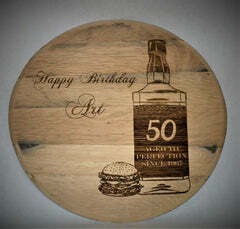 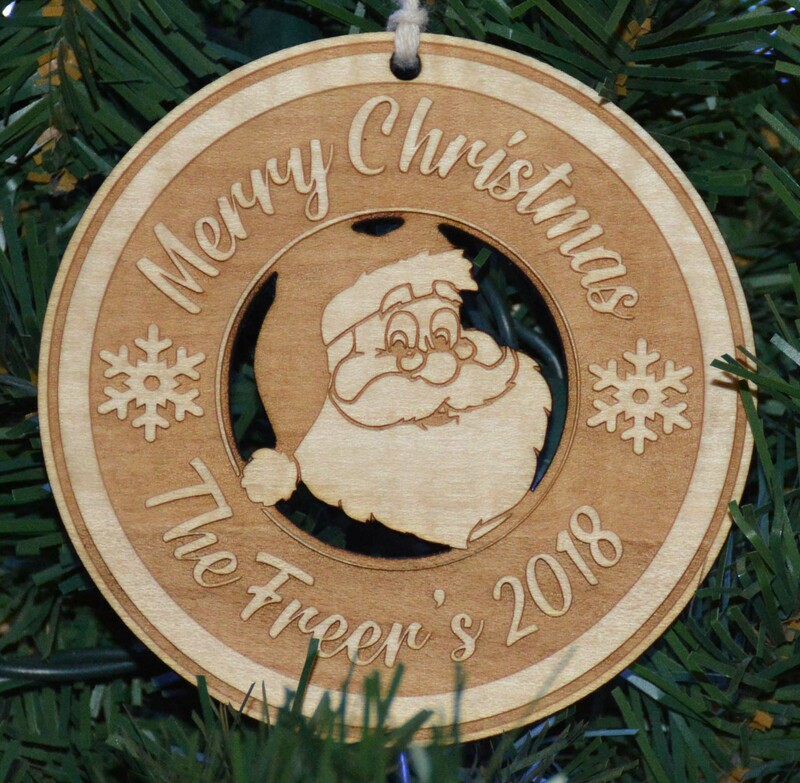 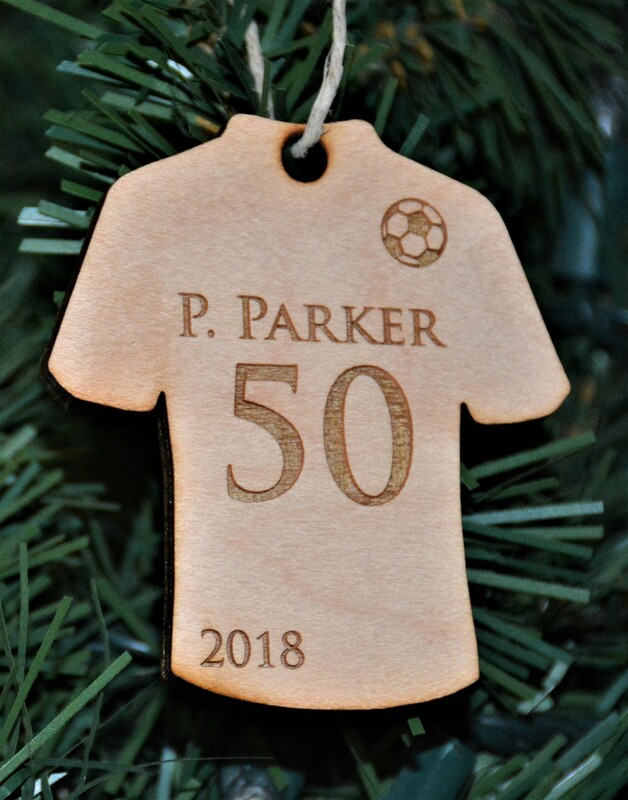 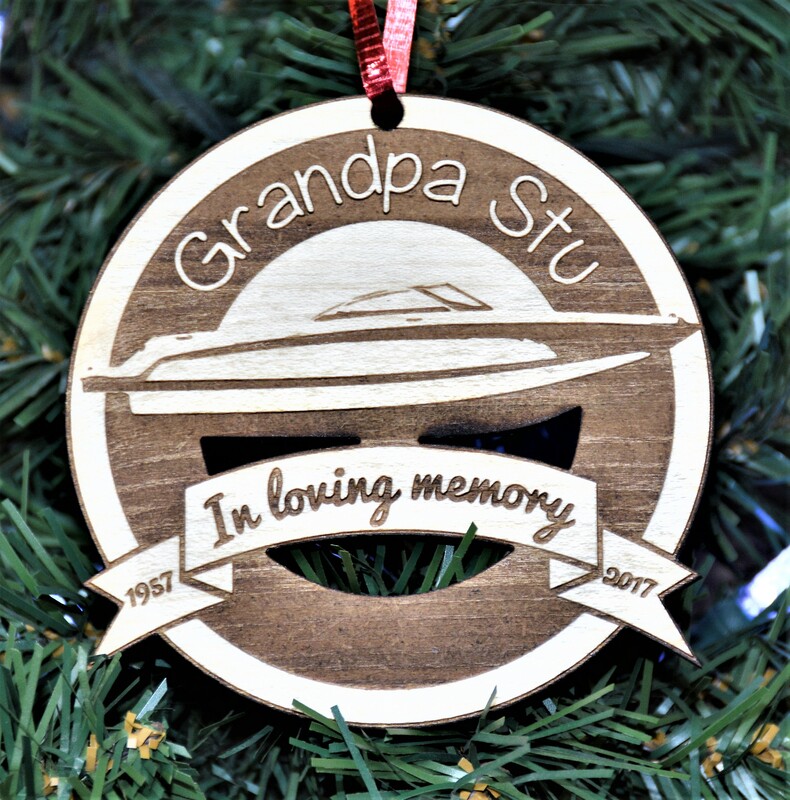 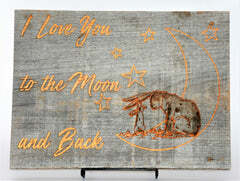 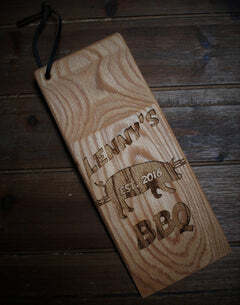 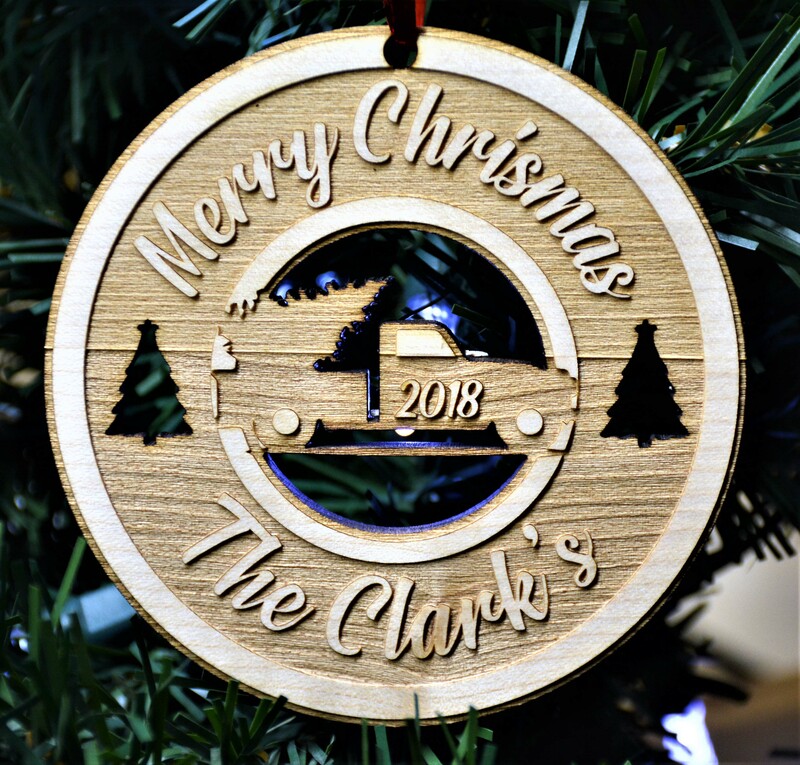 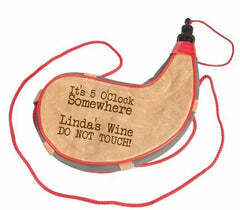 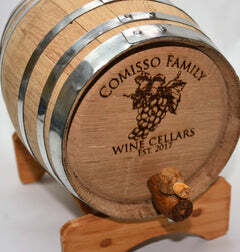 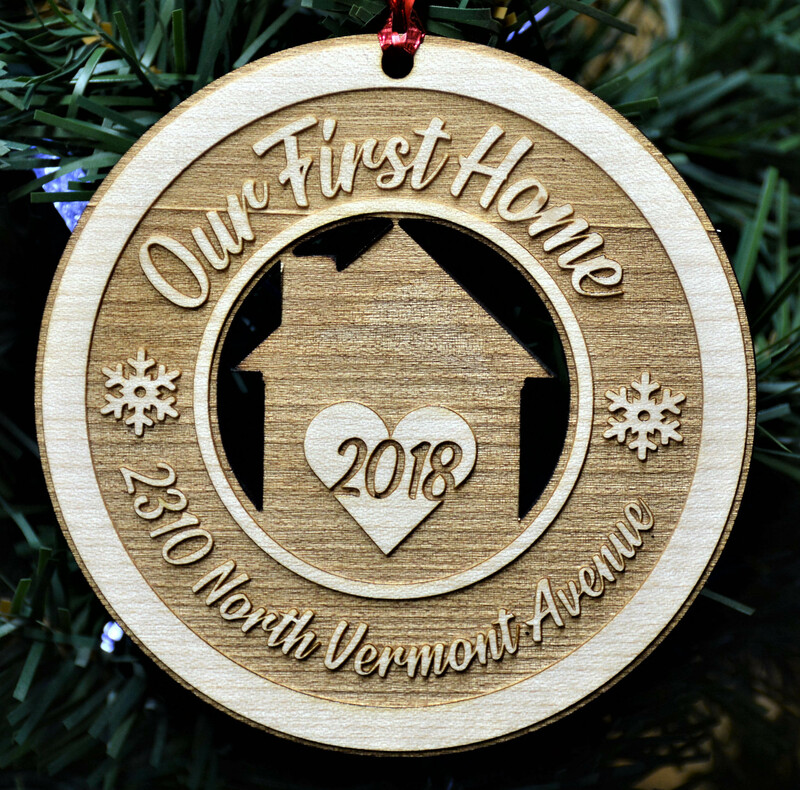 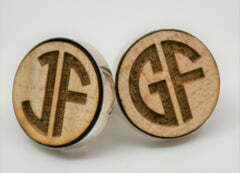 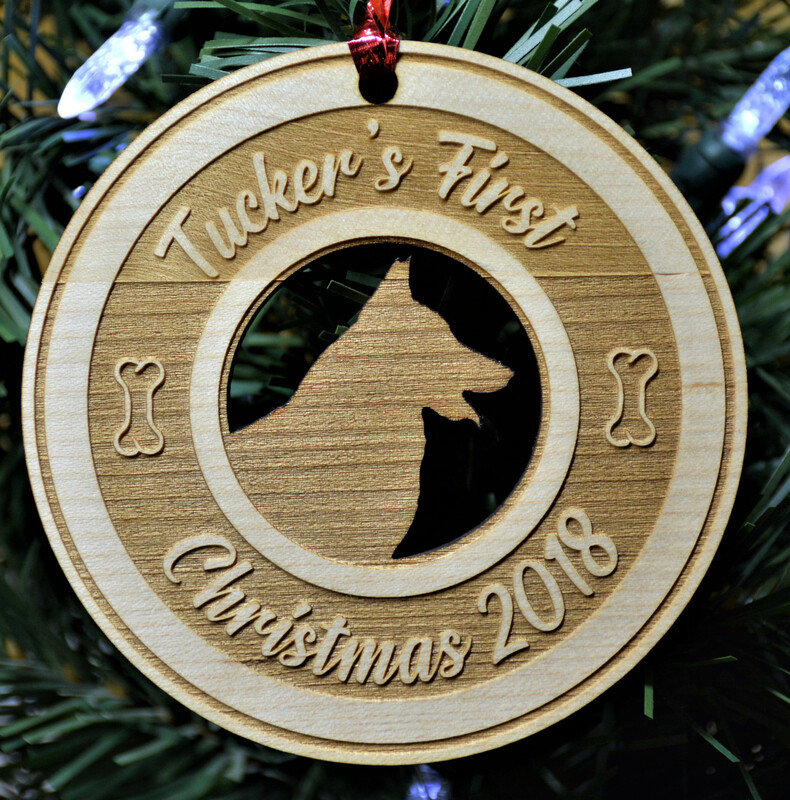 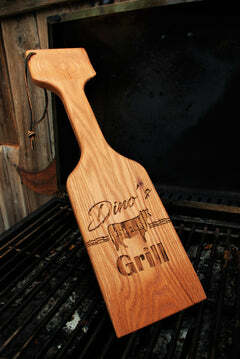 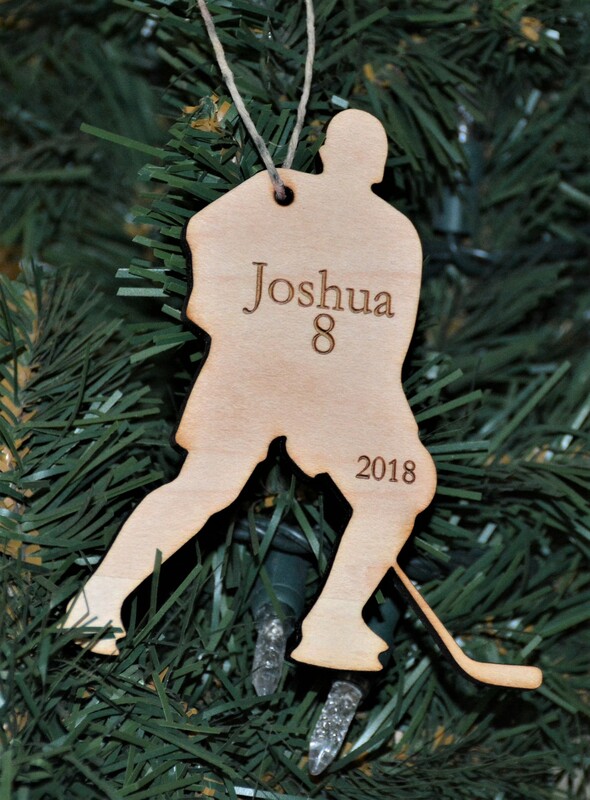 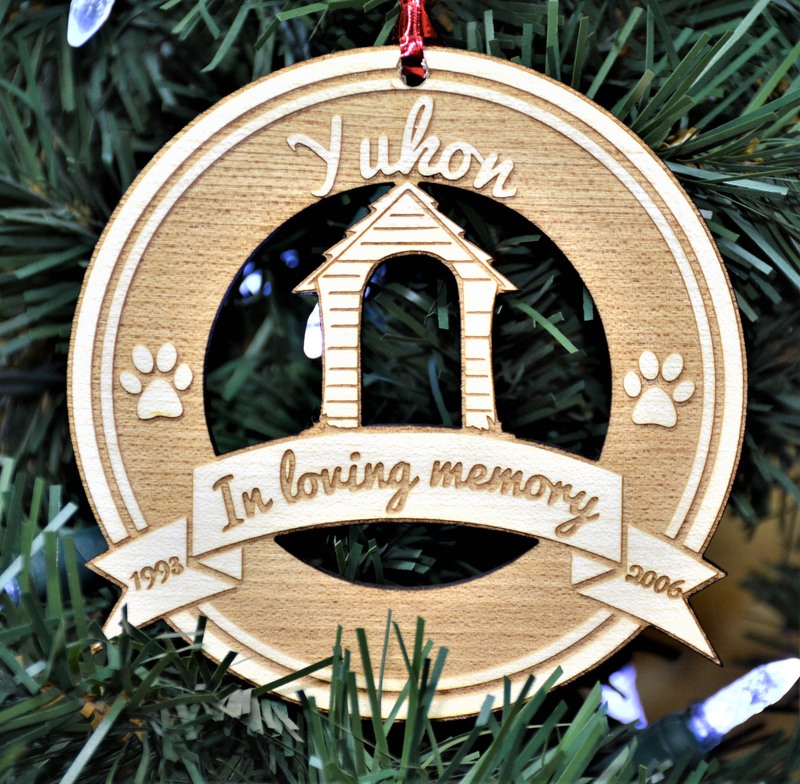 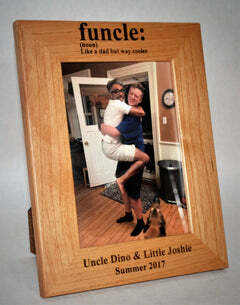 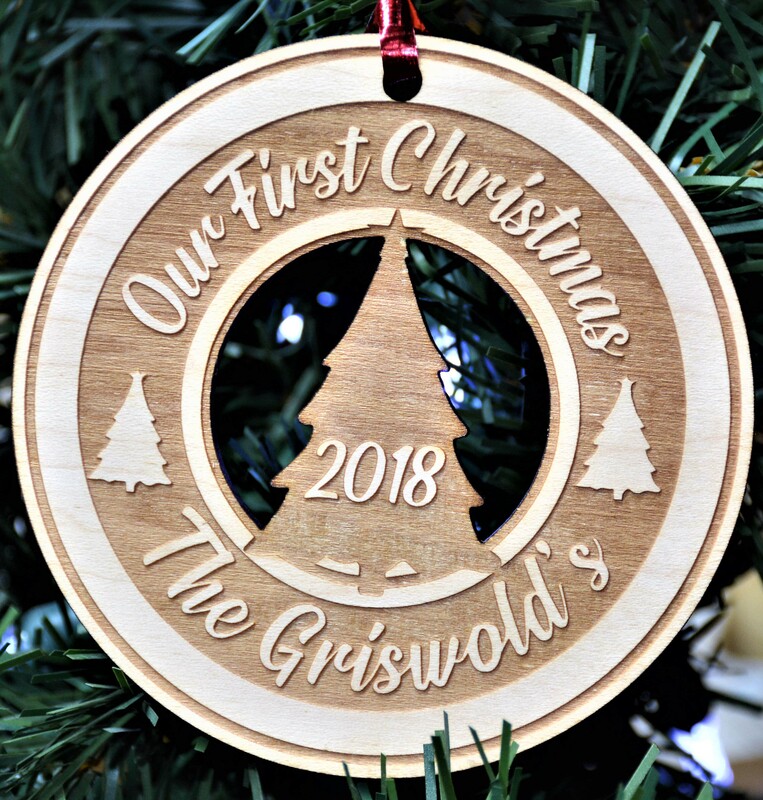 Each Solid Maple Wood Cut out Name, Magnet or Ornament is Laser Cut using a state of the art, industry leading, CO2 laser. 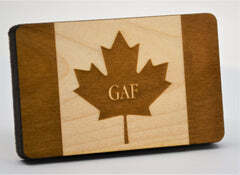 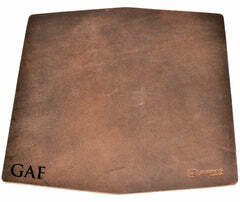 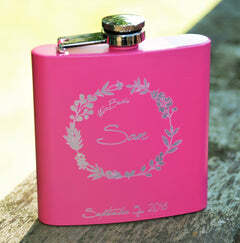 The detail and precision achieved by laser engraving is unmatched. 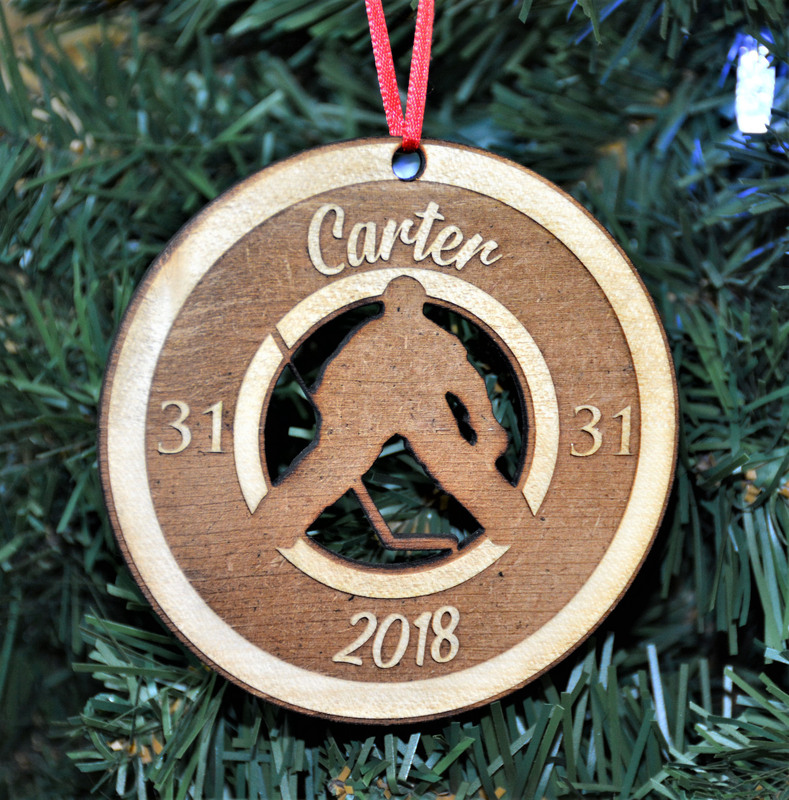 All Names, Magnets and Ornaments are 3/16 thick. 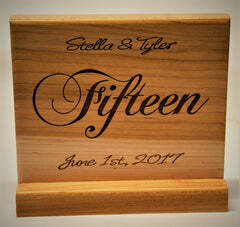 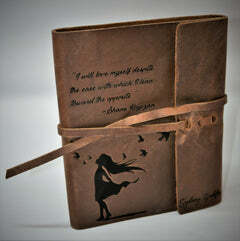 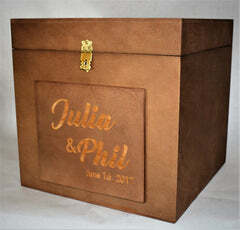 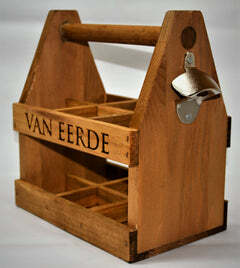 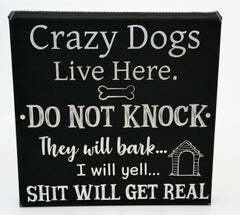 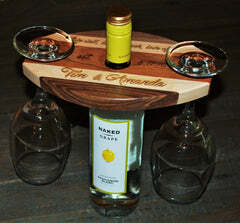 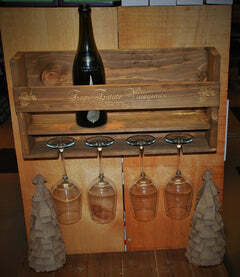 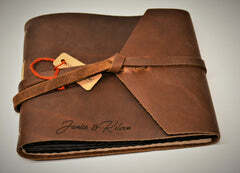 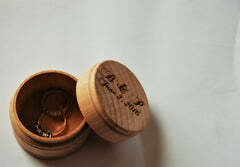 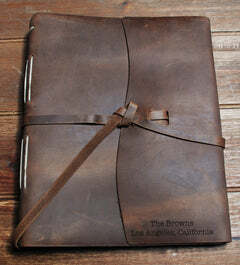 please contact us and we will design something just for you...and we will do it for free!